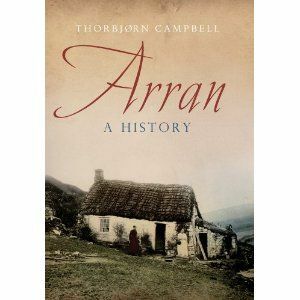 Arran is an archaeological and geological treasure trove of stunning scenic beauty and this book gives an original, fascinating, and comprehensive account of its long and eventful history, from the runic inscriptions that tell of a centuries-old Viking occupation to the increase of agriculture and tourism in the area during the 19th and 20th centuries. Arrans history stretches back to the great stone circlesmore than 5,000 years oldwhose remnants still decorate the plains of Machrie. This comprehensive account discusses a variety of topics, including King Robert the Bruce's triumphant comeback in 1307, the savage dynastic struggles of medieval Scotland, and the part Arran played during the Industrial Revolution.